Our love for the Venetian territory and our winemaking tradition since 1908 encouraged us to create an excellent alternative to the traditional wines of Verona, with extraordinary blends for wine enthusiasts. Amatore sustains venetian biodiversy by combining different varietals. Baccolo is a tribute to the ancient wine divinity (Bacco). Since 1908 we have been mastering the Italian art of winemaking with passion. Today we found in Apulia region, Beppe, a great master of wine creating with us amazing wine projects. 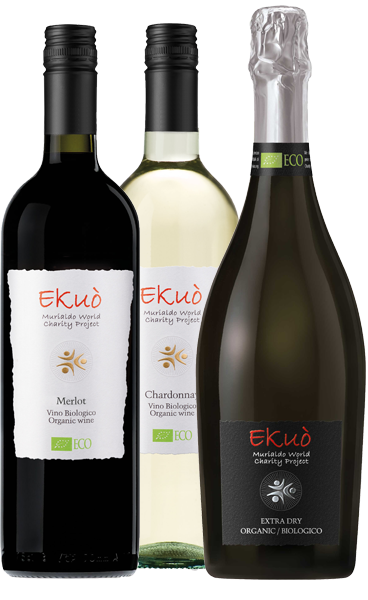 Thanks to our winemaker Max (Massimo), we decided to create unique Italian organic blends to enable us to achieve our goals: great price quality ratio and 5% to Ekuò charity projects. Since 1908 our family is delivering great italian wines, by innovating the local tradition. Today we selected a Toscana IGT red with great respect, produced with the traditional wine-making practice of the slow fermentation of the fresh drawn-off wine together with the grapes slightly dried to give a softer and more modern taste. 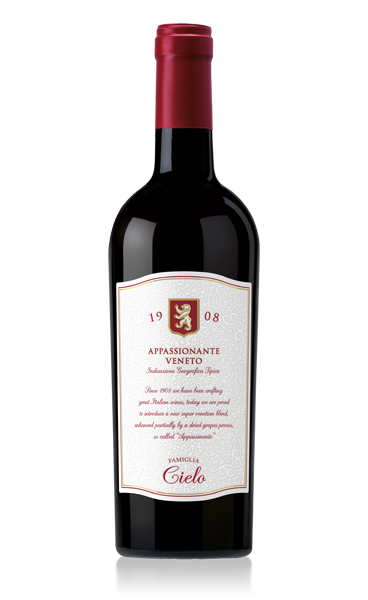 Passionately with our vine growers we have created a great venetian red, masterful blend of our territory and winemaking expertise. 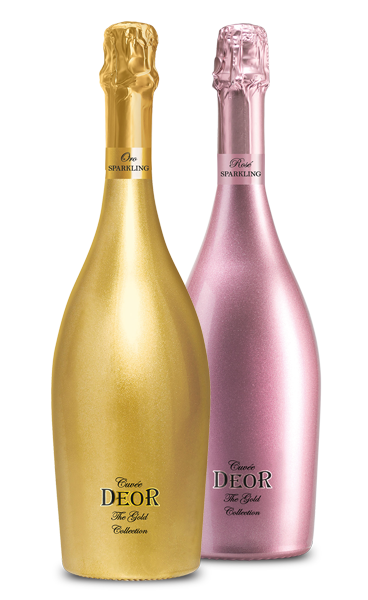 Deor ( Golden) selection is a tribute to our Venetian territory with the worldwide “renown glass decoration tradition”. The unique decorated glass is aimed to enhance the value of local varietal,such as the Garganega grape, widely spread in Veneto, but not so well recognised.